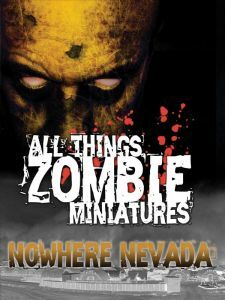 WHAT’S ALL THINGS ZOMBIE MINIATURES – NOWHERE NEVADA? Humanity is making a comeback. The zombies had us on the run, but now it’s time to send in the military starting with the National Guard and even the army if need be. The outbreak (Day One) took mankind by surprise, and for a longtime, there’s been no sign of resistance. But now rumors of safe zones are spreading through the land. They say the military has taken back large areas and local radio broadcasts are urging survivors to head to these safe havens. SURVIVOR - We provide you with Nowhere Nevada, a self-sufficient community that you can explore, trade, and perhaps recruit from. GANGER – We give you a ready-made gang, place to live, and opportunities to grow your power. 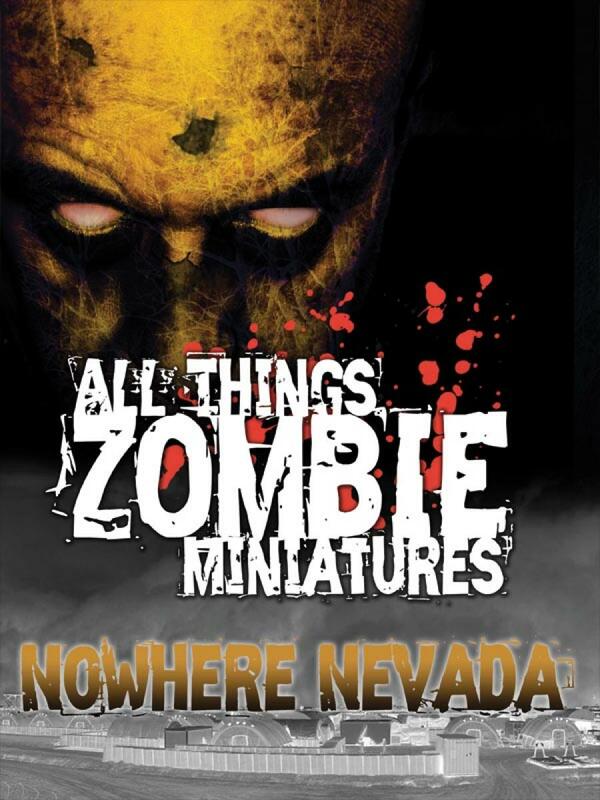 All Things Zombie Miniatures – NOWHERE NEVADA… Send in the army!